RAPAPORT... Lucapa Diamond Company’s sales from its Lulo mine rose 6% year on year to $5 million in the second quarter, it said Thursday. 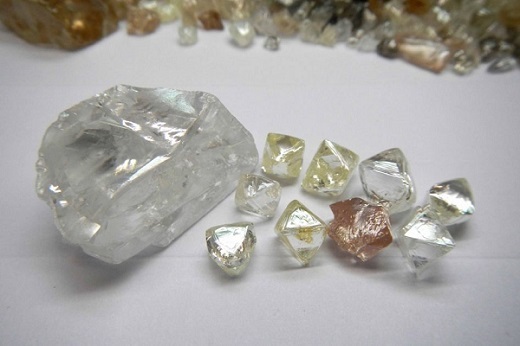 The average price of rough diamonds from the Angola asset jumped 56% to $1,479 per carat for the three months ending June 30. Production increased 20% to 5,058 carats, including 61 stones weighing more than 10.8 carats. Sales rose 3% year on year to $15.9 million for the first half, while production for the same period climbed 15% to 9,566 carats. Lucapa’s rough-diamond inventory from Lulo grew 61% to 2,755 carats as of June 30 versus a year earlier, the miner said.